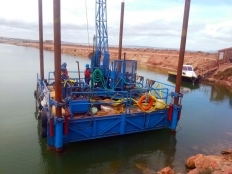 Fairbrother Geotechnical Engineering has 3 Self Erecting Work Platforms (SEWP's). 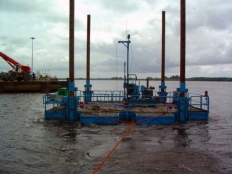 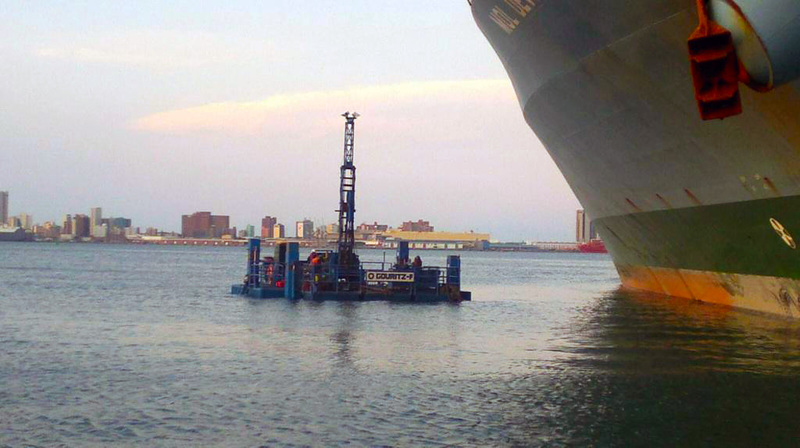 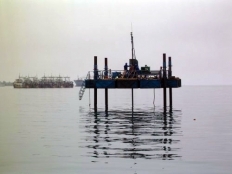 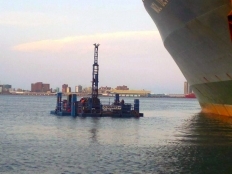 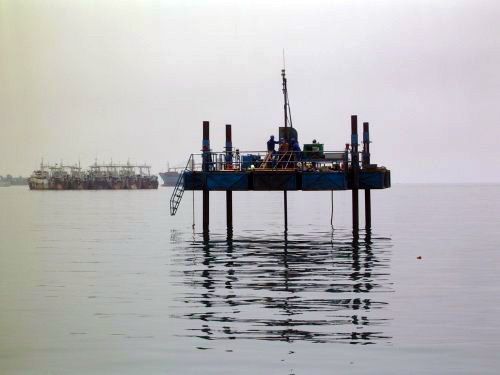 The platforms are used primarily for drilling investigations in nearshore and harbour environments. 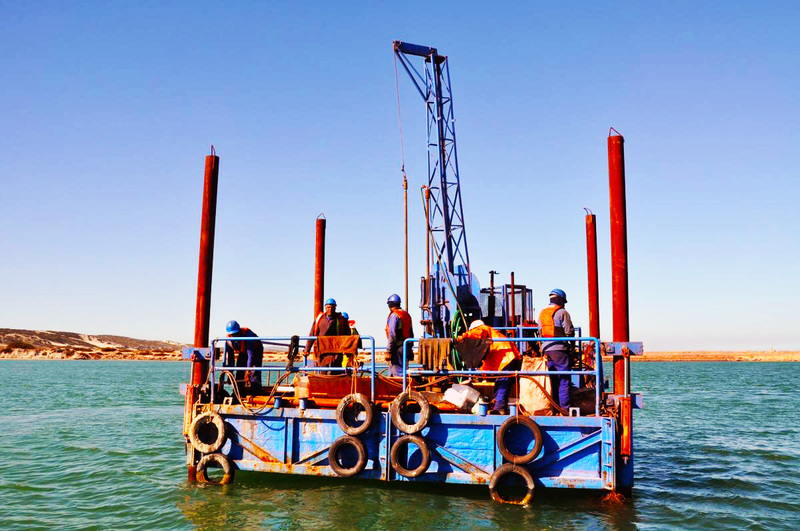 We have successfully completed a number of projects in each of the following ports: Voorbaai (SA), Mossel Bay (SA), Port of Saldanha (SA), Port of Coega (SA), Port of Cape Town (SA), Port of Durban (SA), Port of Walvis Bay (Namibia), Port of Luderitz (Namibia), Port of Luanda (Angola) and Port of Soyo (Angola). 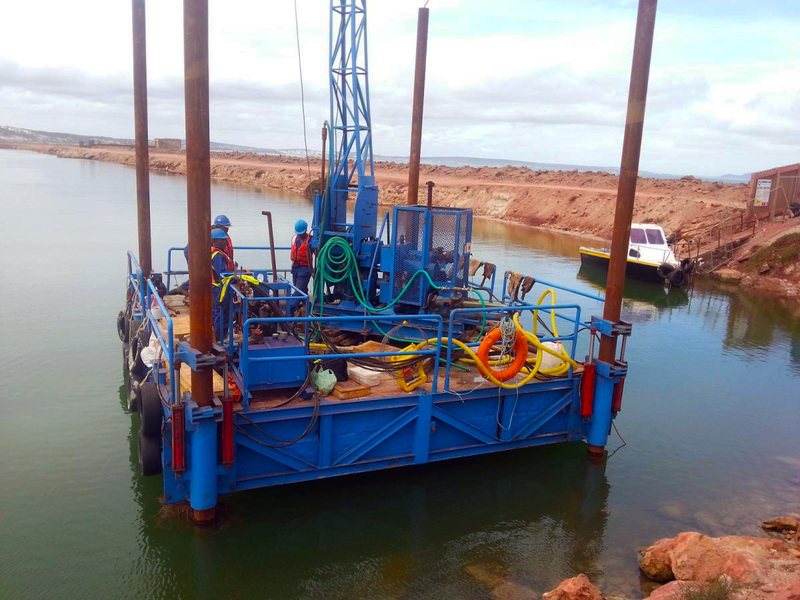 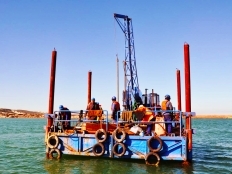 In addition to the above, the company has also drilled in numerous rivers and dams throughout Southern Africa.